The Sydney Opera House has launched an expression of interest (EOI) process to select a principal corporate partner. The Opera House says the process, which is a first for the World Heritage site, is to encourage “the widest possible interest from Australian and global brands”. “After a successful six-year collaboration with Samsung, the Opera House is seeking a principal partner to help us achieve our vision, mission and strategy in the lead-up to our 50th anniversary in 2023 and beyond,” said CEO Louise Herron AM. Herron suggested that the EOI is in response to the Opera House’s need for both public and private funding, as a not-for-profit organisation. The successful applicant will join the Opera House’s existing suite of corporate partners, including Westpac, Energy Australia, Etihad, Mastercard and Airbnb. Chloe Sawyer, head of partnerships, said corporate partners enable the Sydney Opera House to do more. “Meaningful collaboration, integration and innovation are essential to building successful, long-term relationships. Through the advocacy and financial support of our family of partners over the past five years, we have been able to do more and reach further than ever before,” she said. The announcement follows the controversy the Opera House faced last year, when the New South Wales government allowed the projection of ads for the Everest horse race onto the sails. 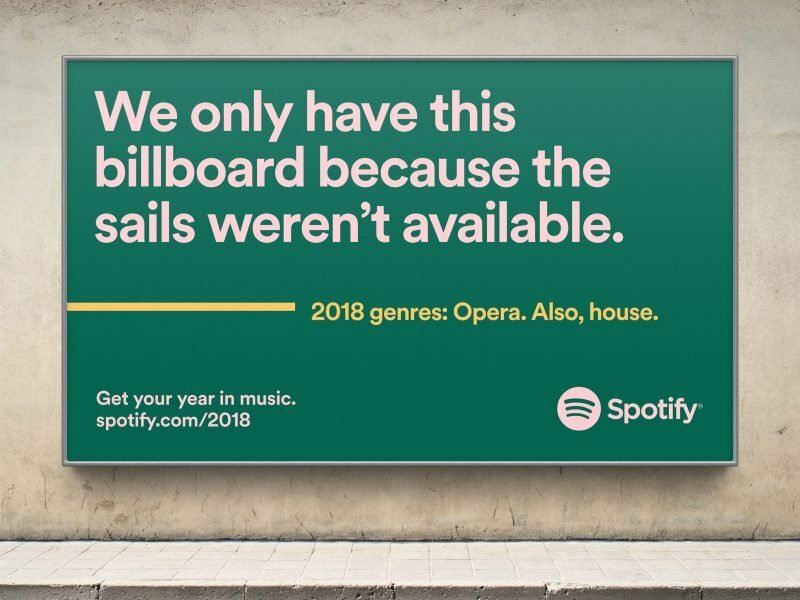 Protestors (who shone torches and lamps onto the sails during the ad, disrupting the illumination), Spotify and members of adland alike were strong in their position: the Opera House shouldn’t be treated as just another billboard, and brands shouldn’t have unfettered access to the world-renowned icon. Brands can apply to be the House’s corporate partner through the NSW Government’s eTendering website, with a response deadline of 10 May. They will be judged against criteria including: brand and reputational alignment, opportunities for collaboration and integration with the program of artistic and visitor experiences, and respect for the building and its heritage. A shortlist will progress to a second stage of judging, with the Opera House aiming to appoint the principal partner later this year. The Everest horse race: All PR is good PR... or is it?